Games Like Looney Tunes: Twouble! 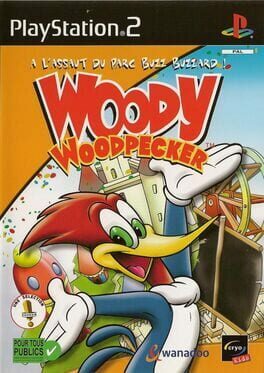 Woody Woodpecker: Escape from Buzz Buzzard Park is an adventure game in the third person, in which the player controls his character in an environment modeled in computer graphics and real-time 3D , with the camera placed behind or around the figure. The game consists of twenty-one levels of type platform. The progress in the game is based primarily on the skill and dexterity needed to overcome obstacles that present themselves (to cross chasms, climb walls) or unblock access to the following level by manipulating objects (Woody sometimes needs use its beak to that effect). When Woody must skip a cross indicates in advance the precise location where it is about to fall, thus aiming at best. The game also includes a battle against the minions from Buzz Buzzard Woody can attack in different ways, using its beak or special attacks. Besides Woody Woodpecker himself, the player can also choose to play Knothead or Splinter once Woody found one of them. 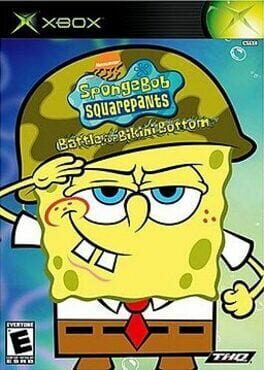 Players control SpongeBob, Patrick and Sandy (except in the GBA and PC version, where in the GBA version, players controls SpongeBob only. In the PC version you can play as SpongeBob in various parts of Bikini Bottom.) Players also battle robot bosses such as Sandy, Plankton, Squidward, Patrick, and SpongeBob (Though you can only battle Robot Squidward in the GBA version). Players can also switch between characters at bus stops throughout the game. Core gameplay involves collecting items and defeating the robots which have attacked Bikini Bottom, whilst crossing platforms and avoiding environmental hazards like spikes and flames. A number of mini-games are also accessible throughout the game, like Whack-A-Tiki, The Rolling Ball, Ske-Ball, The Funnel Machines, or Cruise Bubble Challenge. The core gameplay resembles other 3D platformers like Super Mario 64 and Banjo-Kazooie, requiring players to collect three main types of items. Shiny objects are the game's currency, and can be used to pay tolls within game areas or to buy golden spatulas from Mr. Krabs. Golden spatulas are used to grant access to new areas, they are hidden throughout the game and can also be earned by completing tasks set by Squidward and several other characters from the cartoon. Patrick's socks are spread throughout the game and are traded with him for golden spatulas (only if you bring 10 of his socks). Props are also included in the game. Trampolines help the player bounce to farther ledges or platforms. Buttons activate special appearances. Pressure Pads are like buttons, but they are big metal squares with feet. Sandy can swing from Texas hooks. SpongeBob can dive downward on a bungee hook. Patrick can pick up and throw a watermelon, freeze fruit, or fire fruit at any object. Fire Fruits are not that common in the game. They debuted a cameo when the big balls shot out of the volcanoes in Jellyfish Caves. 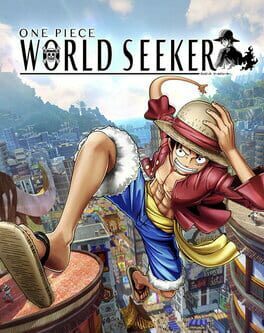 Though some areas can be navigated by any character, several sections can only be completed with a specific character, due to each one having unique abilities. SpongeBob can create a bubble helmet for head-butting enemies. Patrick can throw objects at buttons, robots, and freeze liquids. Sandy can glide over large gaps with her lasso. 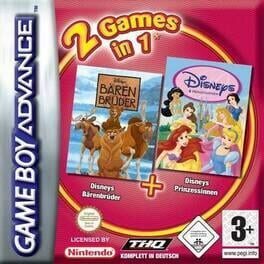 A compilation of two Disney themed games on a single cartridge. 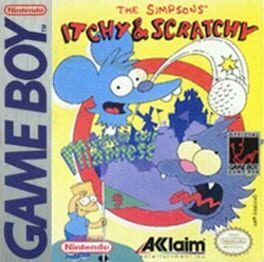 Itchy & Scratchy in Miniature Golf Madness is a miniature golf game released on the Game Boy in 1994, featuring the cat and mouse pair Itchy & Scratchy from the television series The Simpsons. 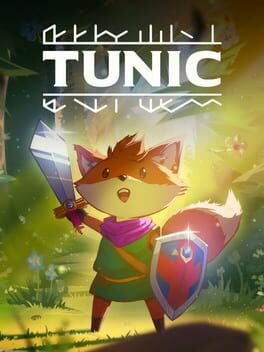 Developed by Beam Software, it was the first game to feature these characters. In the game, the player controls Scratchy as he plays through a miniature golf course of nine holes while at the same time avoiding Itchy's attacks. It received generally mixed to positive reviews from critics. 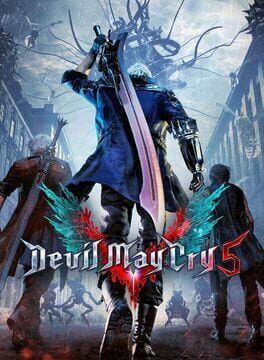 "Carve your own clever path to vengeance in an all-new adventure from developer FromSoftware. Take Revenge. Restore your honor. Kill Ingeniously." An untitled game said to be in development after a job listing was spotted in November related to the Danganronpa series. 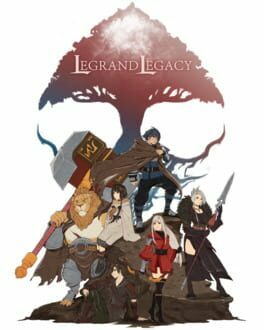 The posted job listing was looking for a game programmer, character designer, and 3D designer to mainly participate in development of the series, along with information about a game in the action genre for PlayStation 4 and PlayStation Vita. Tom and Jerry, the famous cartoon cat-and-mouse duo, have stopped fighting each other for a change. Their friend, the young girl Robyn, has been kidnapped, and it's up to them to rescue her. 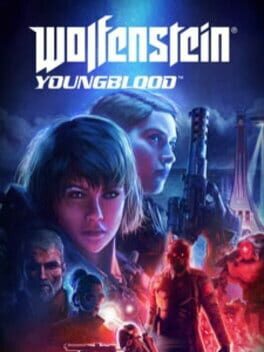 Starting out in the suburbs, the cat and mouse team must make their way through eight stages of platform action, moving through the city and into the mountains, all the while collecting fish and cheese, and finding occasional footballs to take out their enemies. 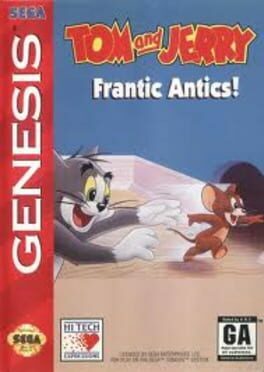 The game can be played single-player, solo as Tom, or two-player simultaneous with Tom and Jerry teaming up.